Hey, the bride knows what she wants. A woman in Boston is on a mission to get ahold of not one, or even a couple, but half a dozen whole corgis for the bridesmaids at her self described "most wonderful storybook wedding." See, she wants the bridesmaids to hold dogs in lieu of bouquets because dammit this is her party and she'll corgi if she wants to. This next April, I will be getting married to the man of my dreams and we will be having the most wonderful storybook wedding that Boston has ever seen. The icing on the cake is sweet, but there's one thing that would be even sweeter than that. Traditionally, bridesmaids' hold bouquets; in our wedding, I want them to hold corgis. Unfortunately, I do not have enough corgis for my bridesmaids. I require six more in order to make this dream come true. I'm looking to rent six corgis for roughly two and a half hours during the ceremony. Because this a my dream wedding, price is negotiable and I appreciate your understanding. Please reach out to me if you have six sociable corgis which you would be willing to rent out. These animals would be treated perfectly, and I would love to get us all together to familiarize ourselves with each other. If she needs six more corgis, how many does she already have/how many bridesmaids does she have? Why corgis, specifically? Is this a royal family thing, or does she just hate flowers that much? Does she have to get all six corgis from one person? Or can she mix and match? What if the corgis aren't sociable? What if a bridesmaid's arms get tired and she drops a corgi? What kind of cake is going down at this wedding? Is there coconut in it? God, there's probably coconut in it, huh? Honestly, the more I pore over the text of this post, the more I understand that this is probably the truest iteration of the human condition there ever was. 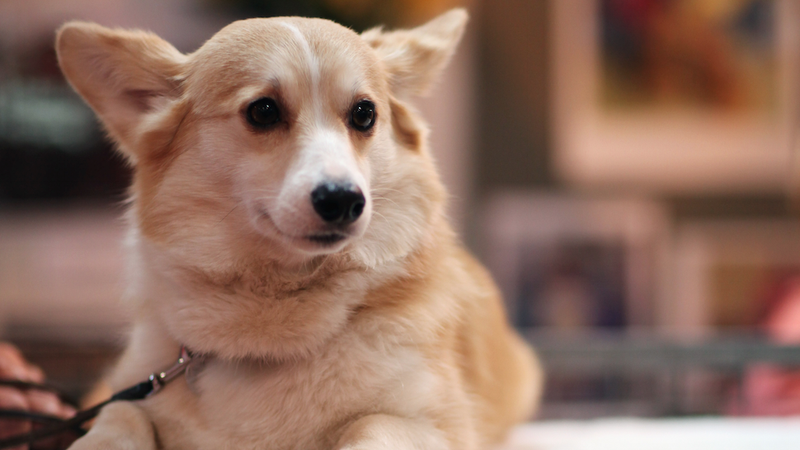 In a way, we're all Corgi Bride in the wonderful storybook wedding that is life. So: what's your corgi?